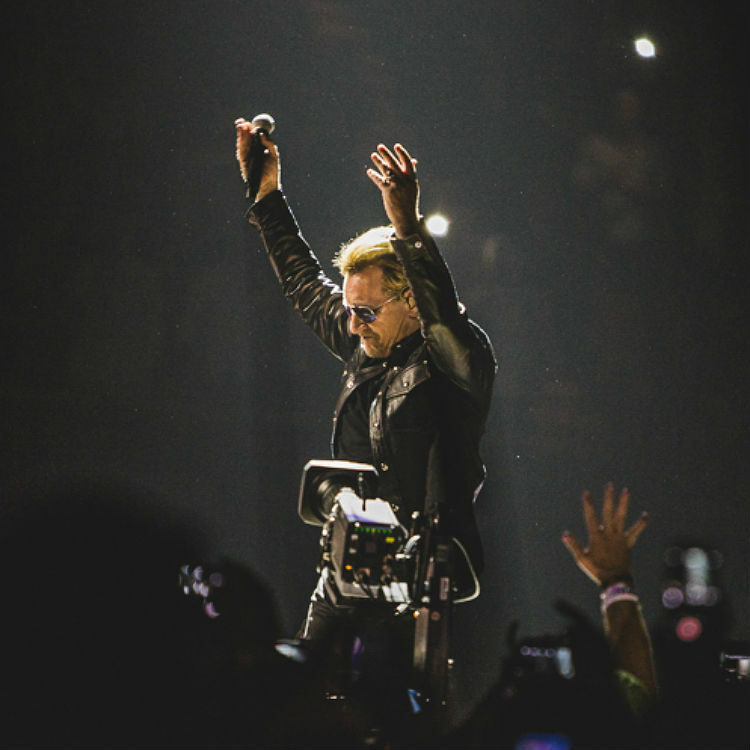 U2's show in Stockholm was at the last minute yesterday (20 September) due to a "security threat", which local publications are reporting was an armed man. After a few people had been allowed into the venue, staff began refusing fans entry due to a "ticket problem", and those already inside were asked to leave. Security staff then reportedly began checking under seats. At around 10.30pm, the small crowd who were still waiting by the stage were informed that the show had been postponed. Local news site Expressen reported that police were looking for an armed man in his 20s. 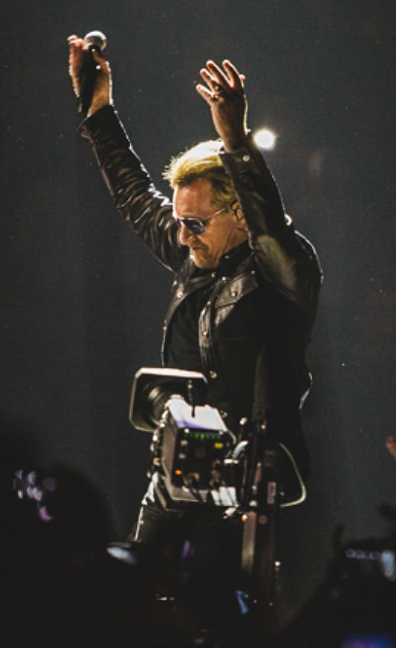 The band have since released a statement, though they remain vague about the exact nature of the incident: "As the breach has not been resolved quickly and as audience safety is paramount, the police have advised The Globen and Live Nation that they have no option but to postpone tonight’s show, to a rescheduled date of 22 Tuesday September." The band are set to play five night at London's O2 Arena next month. See full UK dates below. For tickets and more information, click here.